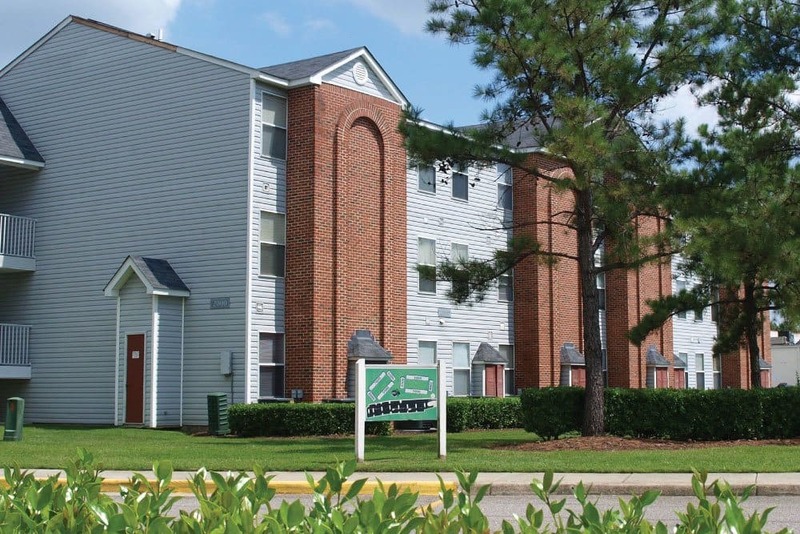 Chesapeake Crossing, a Senior Community located in Chesapeake, Virginia, is where residents become neighbors and neighbors become friends! 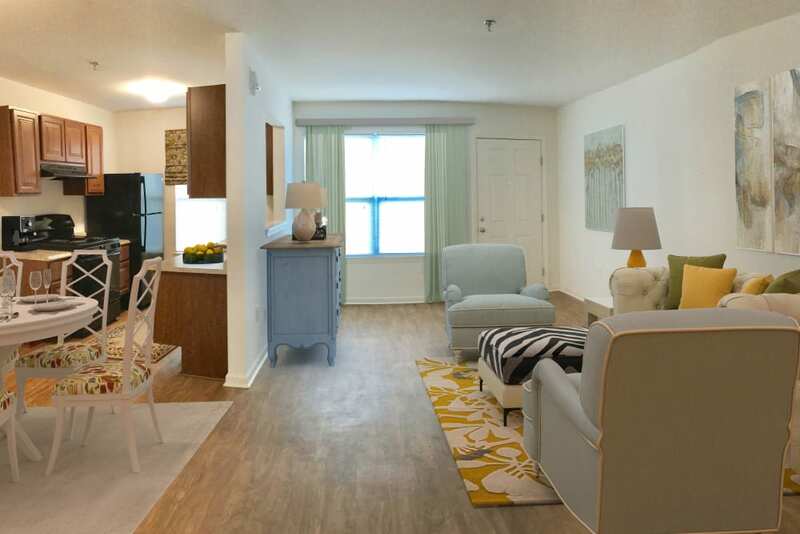 Chesapeake Crossing has two different apartment options. The Crossings is a great choice for people on a tighter budget. Along with a lower rent rate there are maximum income qualifications due to tax credits. Also included in the rent is water. The maximum annual income for one person should be no more than $30,840, for 2 people 35,220 or for 3 people $39,600. 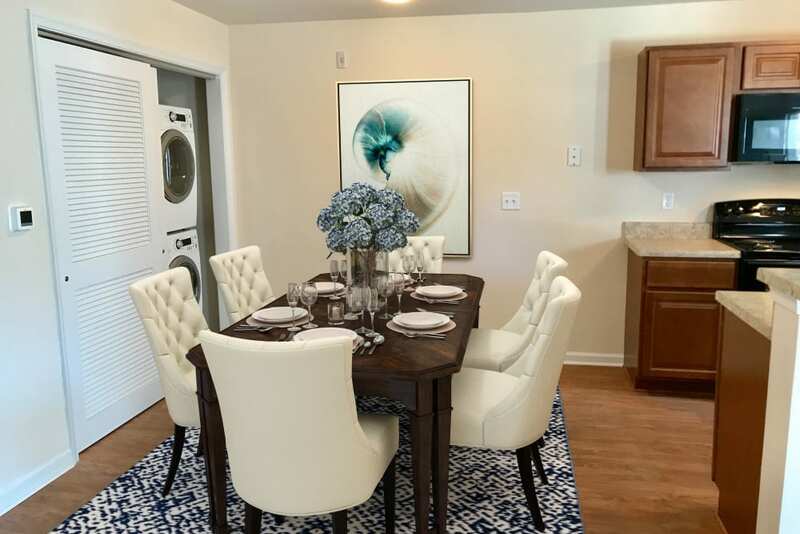 The Courtyards offers conventional apartment homes for those who have more flexibility with pricing and income with the same great community amenities. 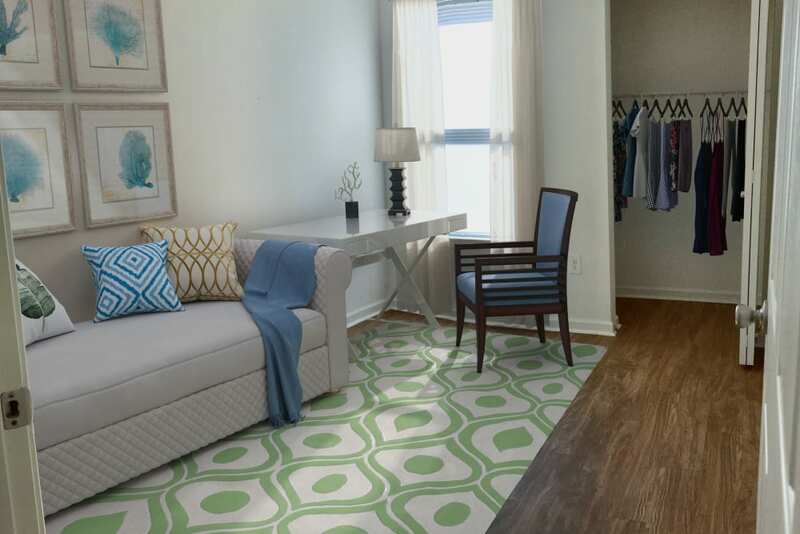 Chesapeake Crossing and The Courtyards offer one and two-bedroom apartments to fit your every need. 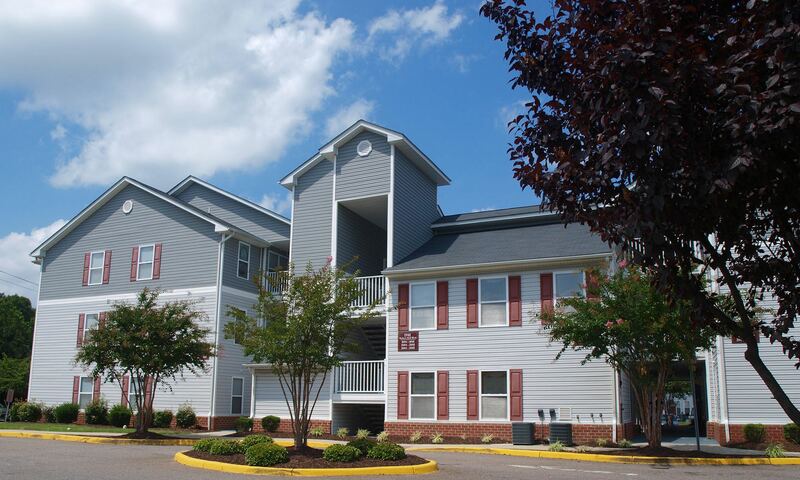 Located off Military Highway near I-64, every apartment home is fully carpeted and equipped with appliances including washer & dryer, energy efficient heating & cooling, valet trash removal, and an emergency pull cord. That's just inside! 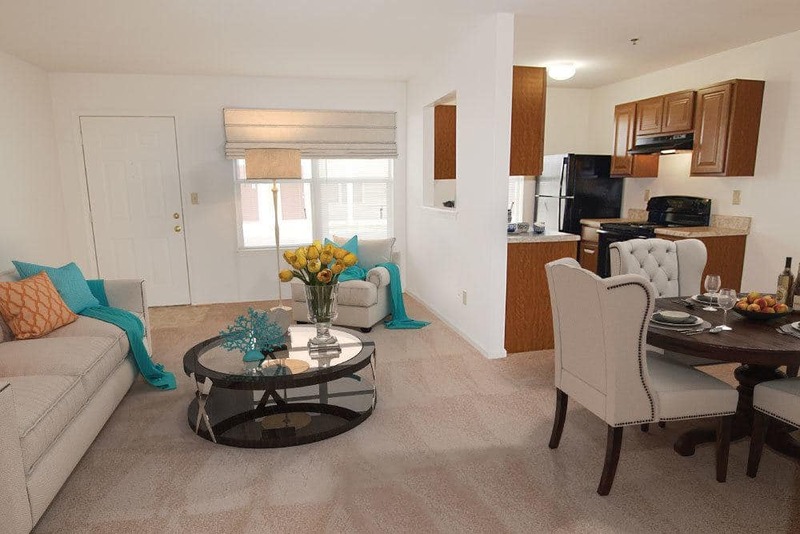 The courtyard setting is great for enjoying the outdoors and meeting your neighbors. Elevators in each building provide easy access to all floors, and community events provide fun. Get out and about on the city bus or our complimentary shuttle offering planned trips. If you are a senior 55 or better, and are looking for a new place to call home, then Chesapeake Crossing may be the perfect fit! 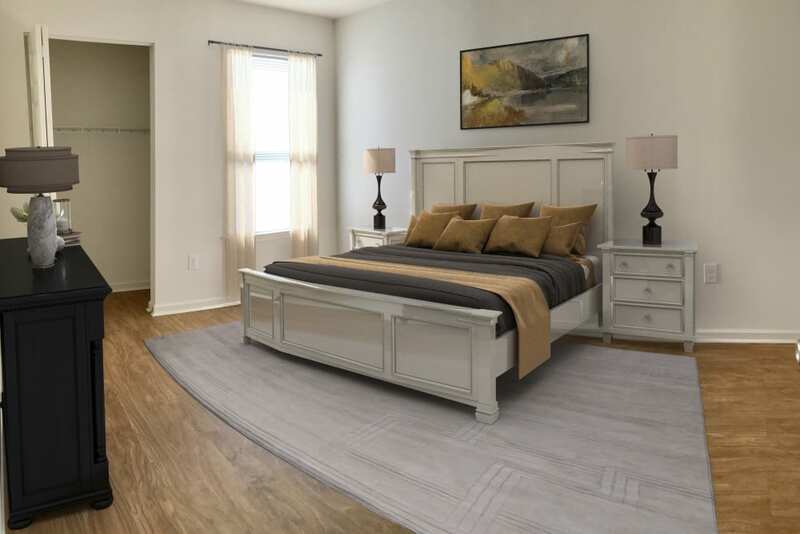 We are building brand new 1 & 2 bedroom apartments! 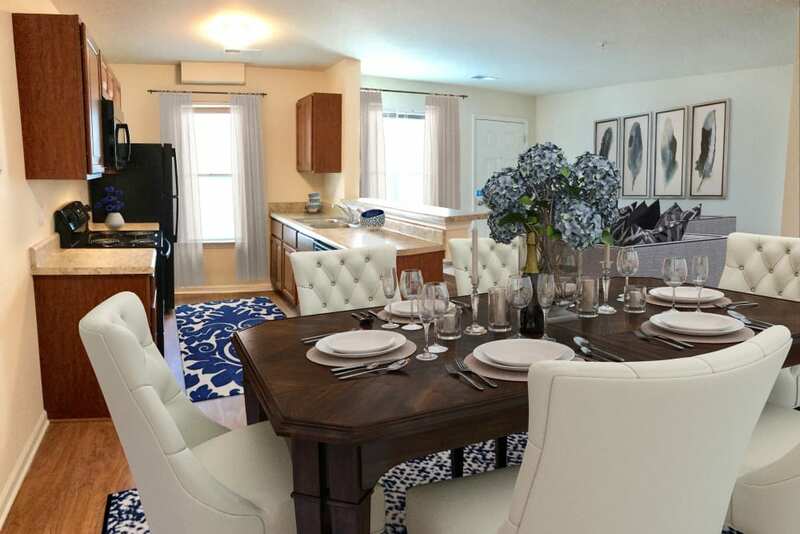 Come see these gorgeous new apartment homes with open kitchen and living spaces. We’ve added electronic locks, wood look flooring. Ice maker, garbage disposal, and dishwasher, and floor to ceiling showers. 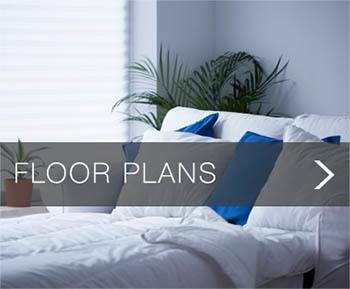 We take pride in offering you more than just ordinary apartments! 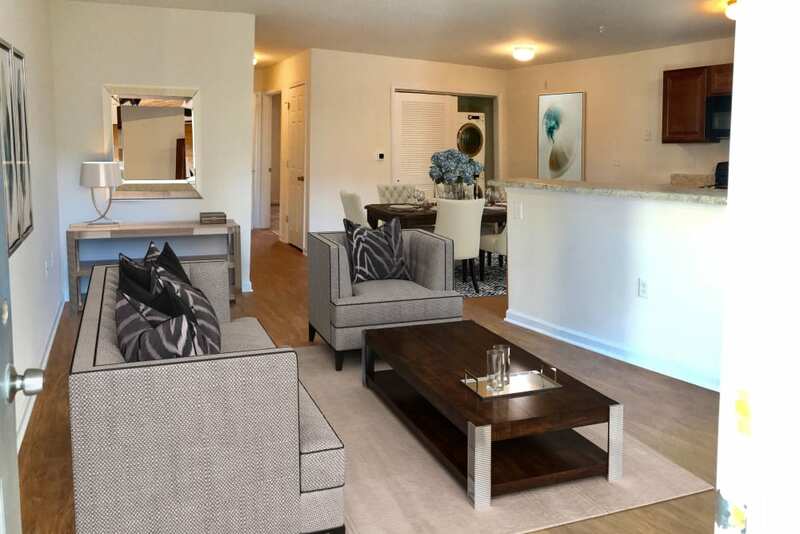 You’ll find easily accessible elevators, washer and dryers, large paved walk areas, beautiful courtyards with outdoor benches, emergency pull cords in all bedrooms & baths, central heat and air, and built-in sprinkler system. 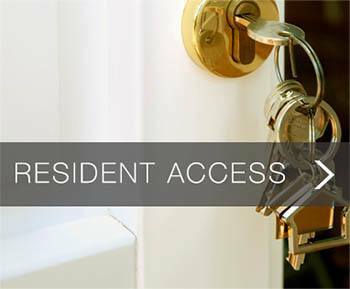 A limited number of fully accessible apartments are also available. 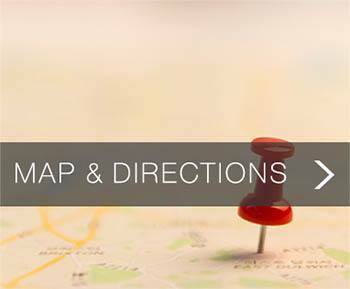 In addition, we happily provide shuttle service for planned activities. 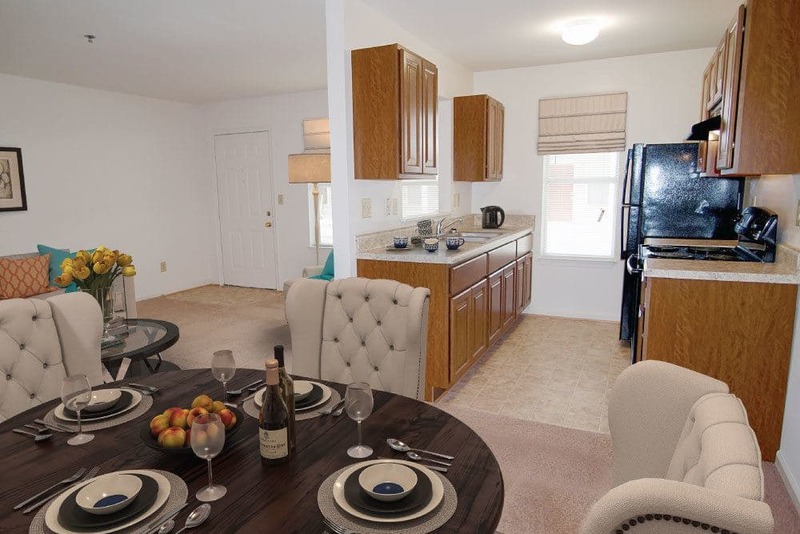 At Chesapeake Crossing, you’ll find the perfect place to make memories and long lasting friendships!